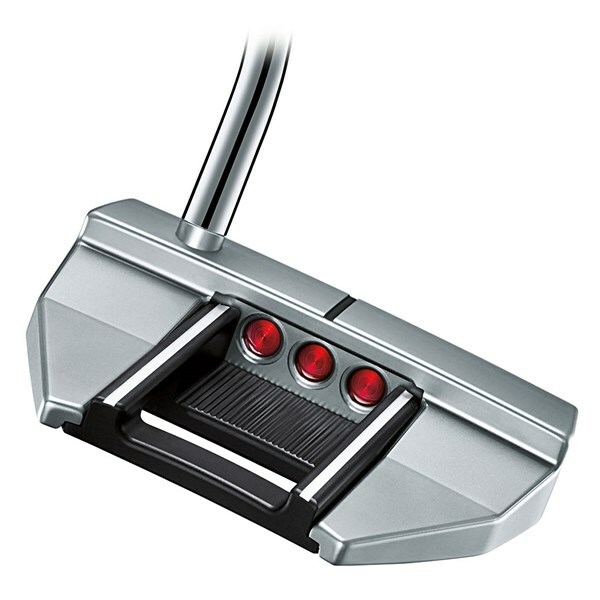 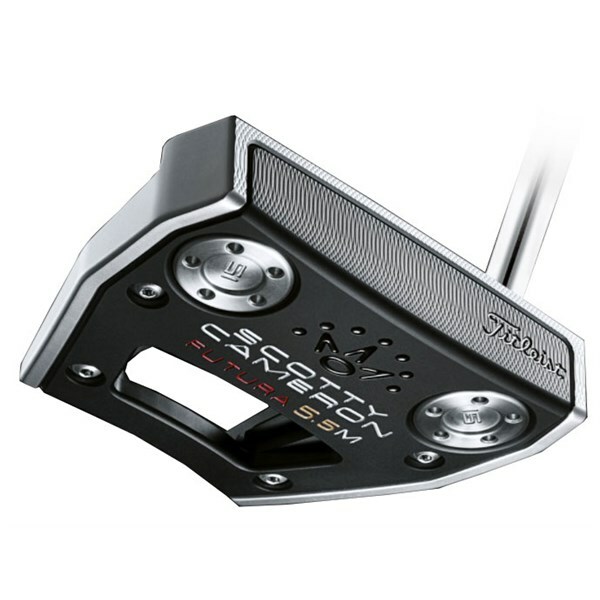 The Scotty Cameron Futura 5.5M putter has evolved from player influence and its big brother the Futura 7M. 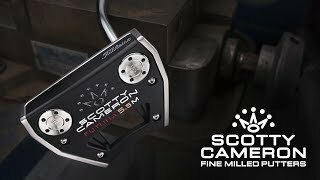 The 5.5M model has a slightly smaller footprint, Cameron says it is around 10%, but it still holds its own in regards to performing like a large mallet style putter with high-MOI characteristics. 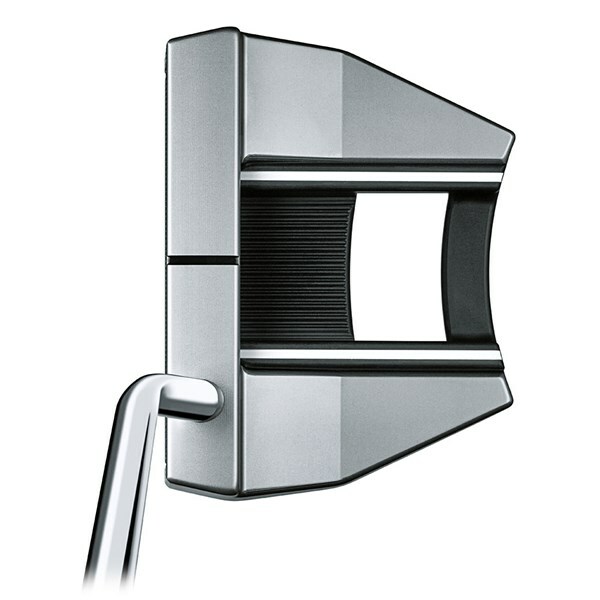 With its familiar shape, it is designed to take the stress out of alignment. 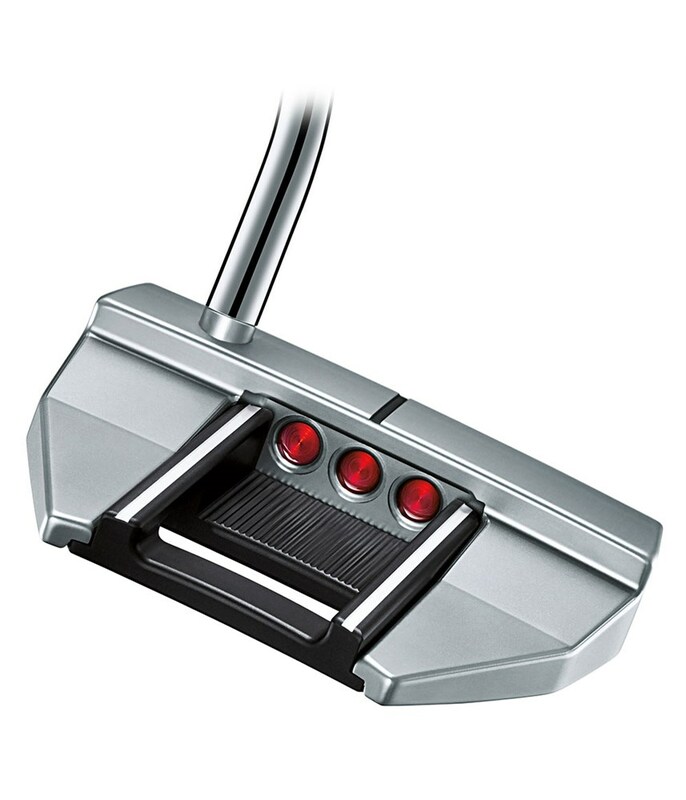 It features a single-bend shaft that will add toe hang which will in turn promote a free-flowing putting stroke. 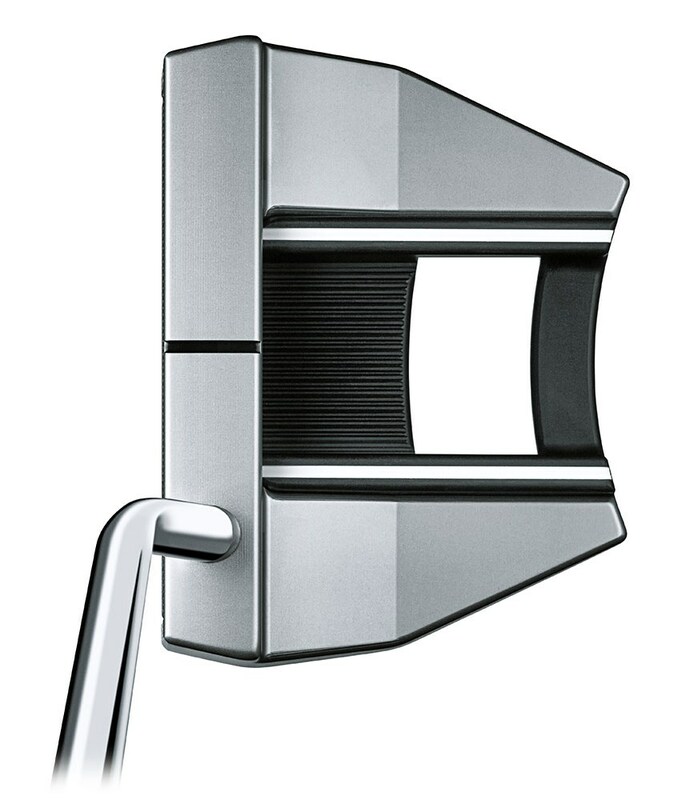 As with all the Futura range the 5.5M features a multi-material head design that comprises off a 303 stainless steel body with a lighter 6061 aluminum face and sole. 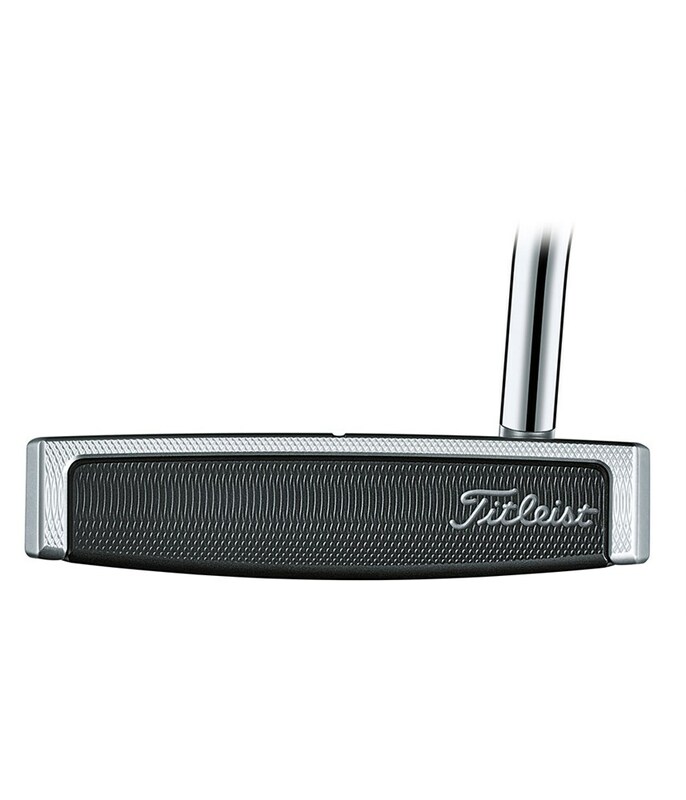 The inclusion of weight specific tungsten inserts on the sole raises the MOI and overall forgiveness of the putter. 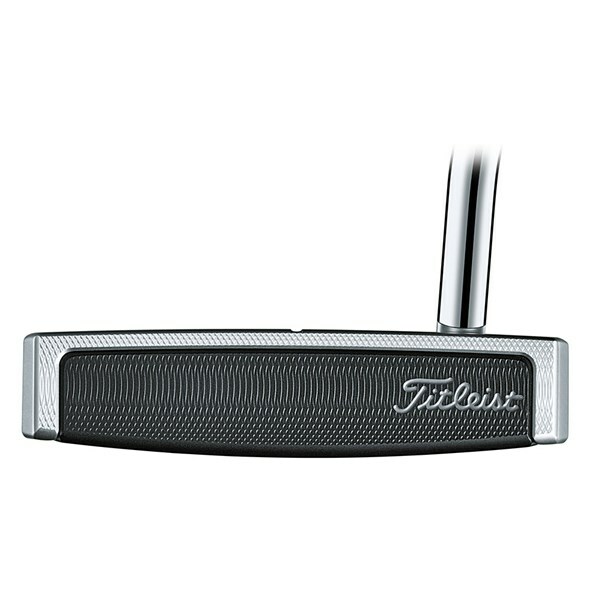 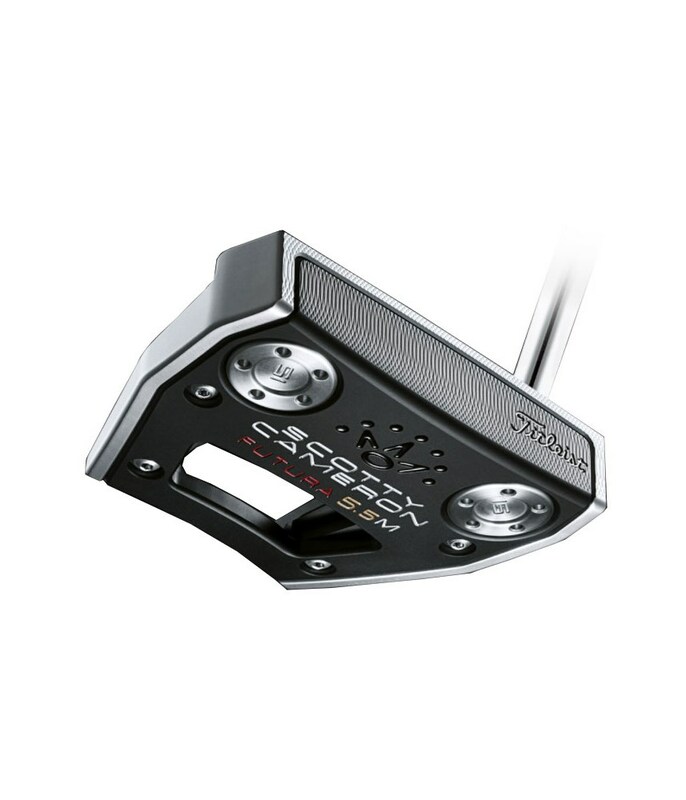 To finish of the premium feel of the Futura 7M putter a black matador 11” midsize grip has been used.